The Herbal Starter Kit – start using herbs today! Finally. 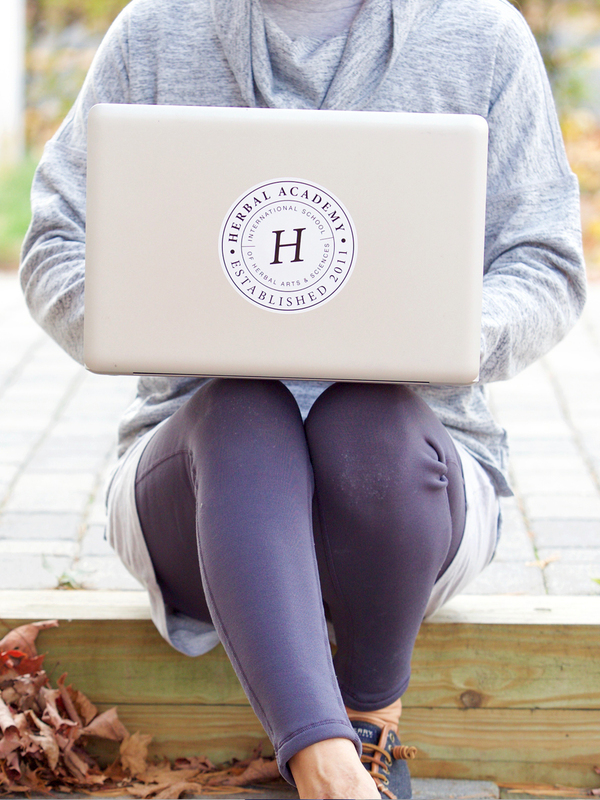 A complete box of carefully sourced, high quality herbs and Herbal Academy’s own select recipes and herb monographs to get you started practicing herbalism. 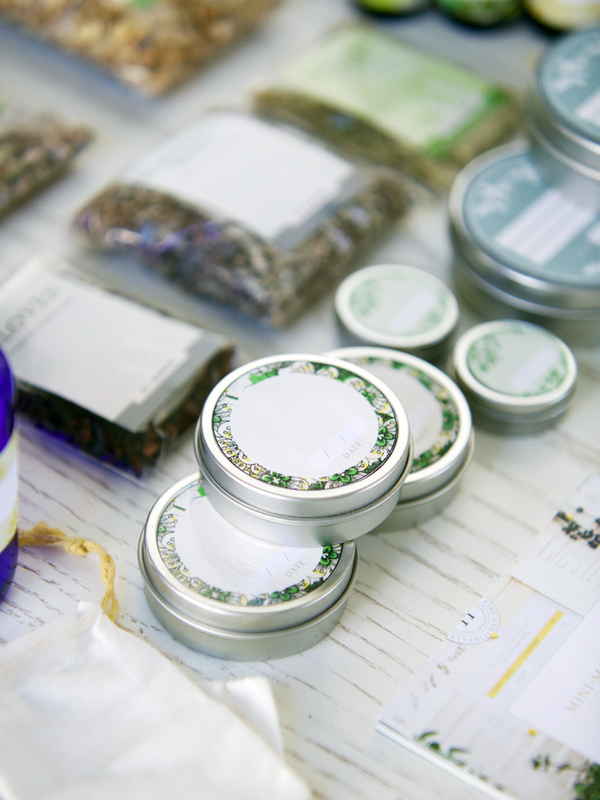 The Herbal Starter Kit will meet you where you are – in your home – and cut down on the hunting and gathering part of making herbal preparations that becomes both overwhelming and expensive. 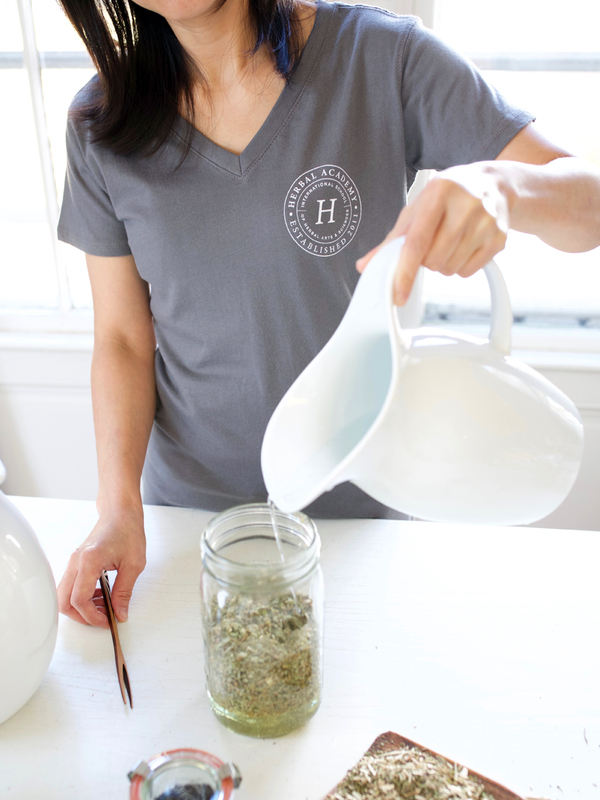 You’ll receive vibrant, aromatic herbs at your doorstep so you can get hands-on experience with the herbs and put your knowledge into practice! The Herbal Starter Kits are SOLD OUT. 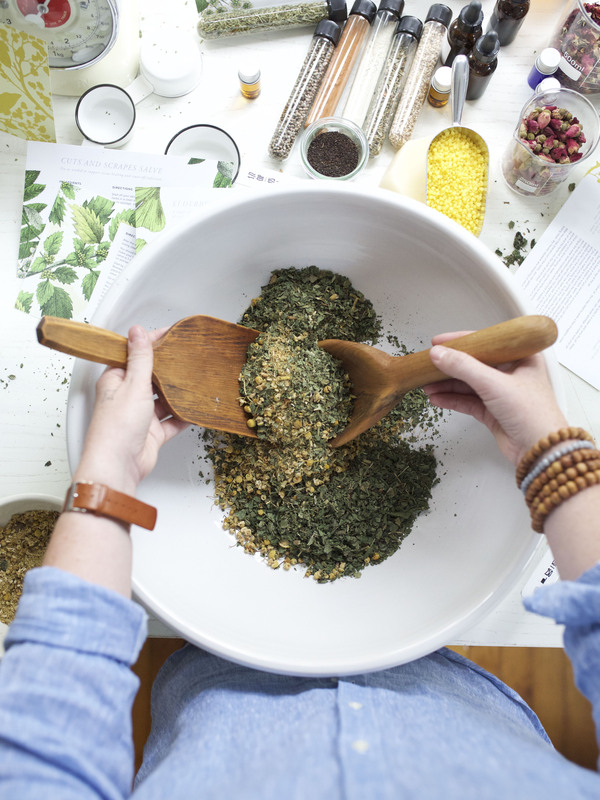 Getting started with herbs can be fun, inspiring, and even a little overwhelming! 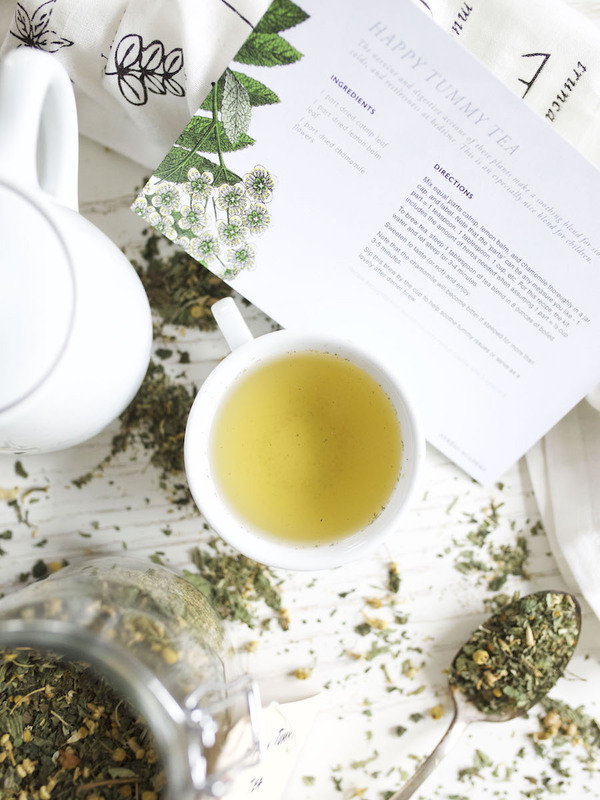 We’ve created this Herbal Starter Kit so you can focus on the fun and inspiration of creating your own herbal preparations at home. We’ve done the planning and sourcing for you. Designed for students and budding herbalists craving some hands-on experience with plants, the Herbal Starter Kit includes 22 recipes, 14 plant mini-monographs, and the herbs (and beeswax!) you need to prepare these recipes in your home kitchen. That’s up to 18 herbs to be exact! 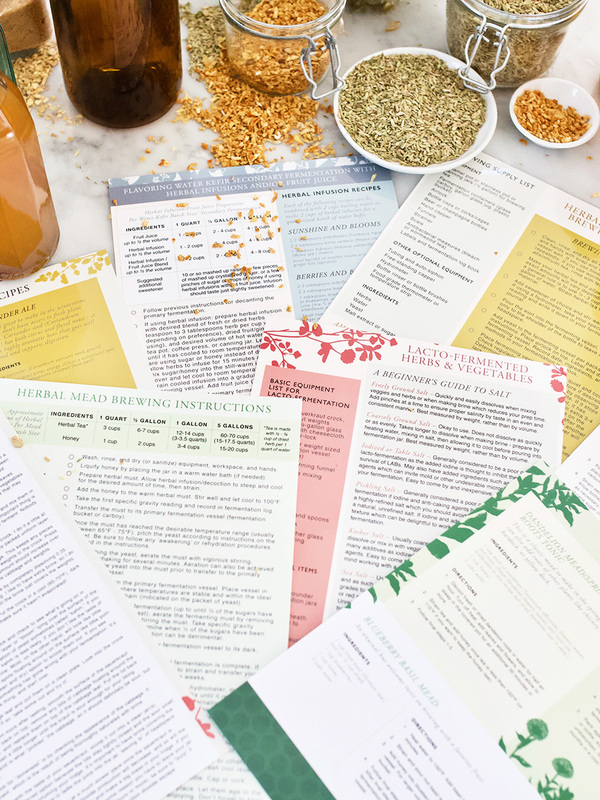 The Herbal Starter Kit has everything you need to take your studies to the next level—into the kitchen! The herbs in this kit have been carefully selected to accompany the Herbal Academy’s online herbal programs—we chose 14 herbs that we frequently discuss in our popular Introductory and Intermediate Herbal Courses and included plant mini-monographs detailing the plants’ characteristics, actions, and uses. In addition, we developed 22 herbal recipes (including some from those courses!) to inspire you to interact with each plant by making them into teas, tinctures, salves, and other herbal preparations. These easy-to-prepare recipes will give you the confidence to get started with herbs and keep learning and growing as an herbalist. + 12 more herbal recipes! You will get 22 enticing recipes curated by Herbal Academy educators to help you integrate herbs into your daily life! 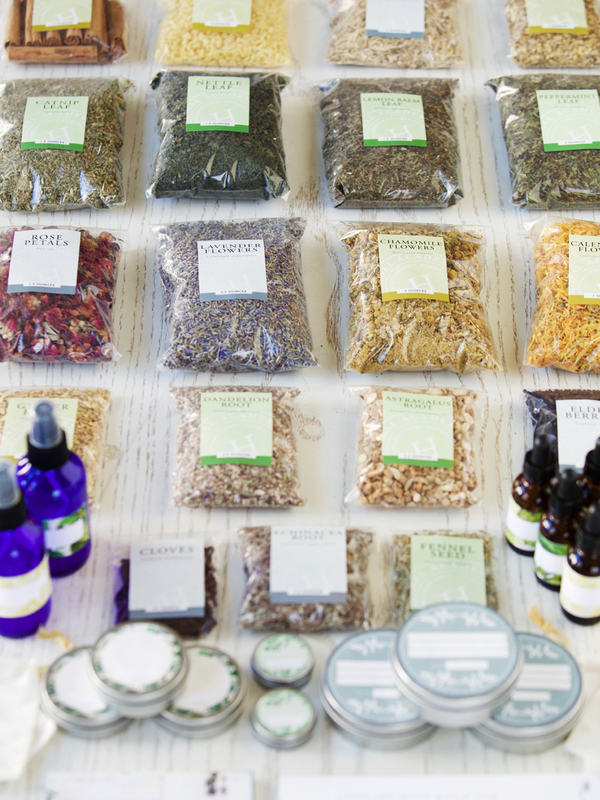 The Herbal Starter Kit includes a variety of herbal preparation types, from salves, tinctures, and a bitters recipe to teas, bath blends, and sprays. You’ll learn how to make a nourishing herbal broth for your soups and stews and a decadent herbal chocolate truffle recipe to sweeten your day! And we’ve stocked the kit with up to 18 of the organic herbs (& beeswax) you’ll need to prepare them, making it easy for you to get started. These beautifully designed full color recipe cards are printed on heavy cardstock to keep them looking pristine, batch after batch! Your Herbal Starter Kit is complete with plant mini-monographs for the 14 herbs you’ll be working with: Astragalus, Calendula, Catnip, Chamomile, Dandelion, Echinacea, Eleuthero, Elder, Lavender, Lemon Balm, Licorice, Nettle, Peppermint, and Rose. 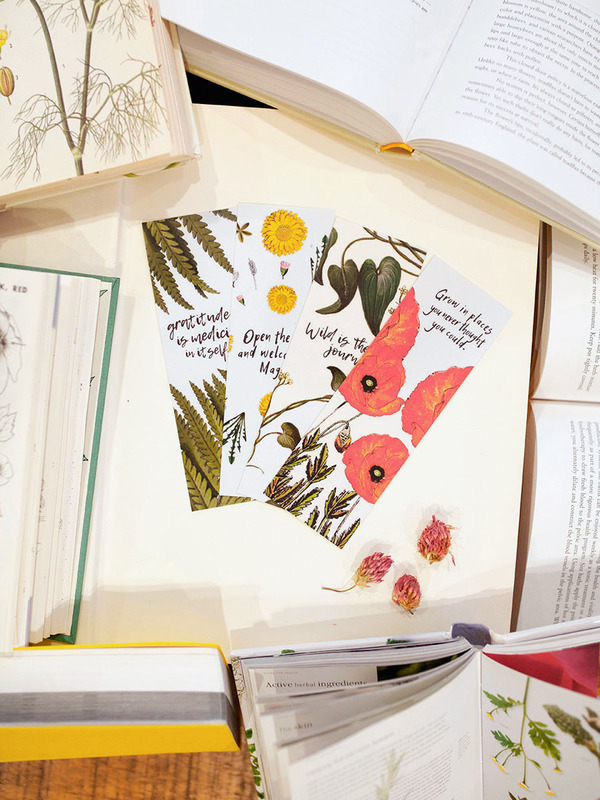 The mini-monographs are designed as teaching aides to get you acquainted with each plant’s energetics, actions, and common uses as well as various ways to use them. Monographs are printed on heavy card stock with full-color photos of each plant. Lovely enough to decorate your wall, and sturdy enough to keep handy in the kitchen! We won’t leave you hanging! Sourced by our partners at Cambridge Naturals, you will receive the herbs and beeswax you need so you can get practice making the recipes included in this kit! The Essential Herbal Starter Kit includes the 14 herbs highlighted in the mini-monographs. The Deluxe Herbal Starter Kit includes those 14 key herbs as well as 4 additional common culinary herbs needed to complete all of the recipes. There is enough of each herb to make the recipes in the kit (multiple batches, even!) and a little extra to allow you to experiment with other recipes, as well. In addition to the core elements of the kit (14 herbs, beeswax, recipes, and monographs) and common culinary herbs, we’ve also included 21 containers to help hold your herbal preparations, including salve tins in 3 sizes (½ ounce, 2 ounce, and 4 ounce), 1 ounce dropper tincture bottles, 4 ounce spray bottles, and 4 wide-weave organic cotton muslin bags for making herbal tea infusions and herbal bath blends. You will also get 17 beautifully illustrated labels to use with your containers along with 2 reusable muslin storage bags! These supplies are exclusive to the Deluxe Herbal Starter Kit. + Includes 4 additional common culinary herbs so you have the herbs you need to make all 22 recipes provided in the kit (the Essential Herbal Starter Kit provides herbs for 17 recipes). + Includes an additional 21 containers for storing your herbal preparations! + Includes two reusable muslin storage bags for organization! The Herbal Starter Kit eliminates the work of gathering the necessary ingredients for making basic herbal preparations, and lets you focus on teaching yourself how to work with these wonderful herbs in your own home with our simple instructions and guidance! 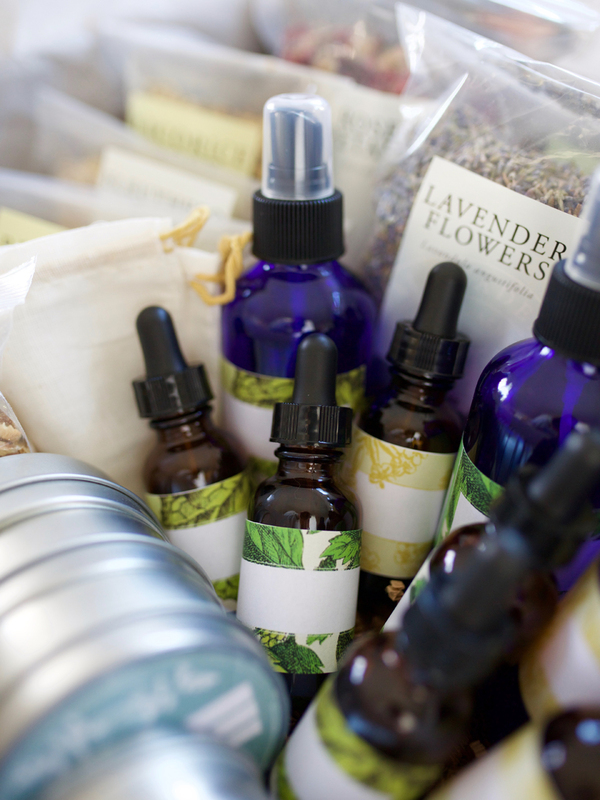 At regular retail price, the Deluxe Herbal Starter Kit would cost up to $200! Grab the Herbal Academy’s pre-packaged kit for as low as $129 and get right to the fun part of making herbal preparations! It is our deepest desire that the contents of your Herbal Starter Kit will awaken your curiosity and inspire you as you get started in the beautiful art and science of herbs. Indeed, this curiosity about the natural world is the first step of herbalism itself. As you begin your journey, the intimate and interdependent relationship with plants comes into clear focus. You may never see the green world quite the same again! **Note that some recipes will require basic kitchen and bath staples such as honey, vinegar, olive oil, vodka or brandy, witch hazel, epsom salts, and aloe vera gel that you likely already have at home or can easily pick up locally. **Please allow for 14 days turnaround and standard shipping. First batch shipments will be sent on December 6, 2018. Elderberry may be sent in a separate package due to ordering limitations. 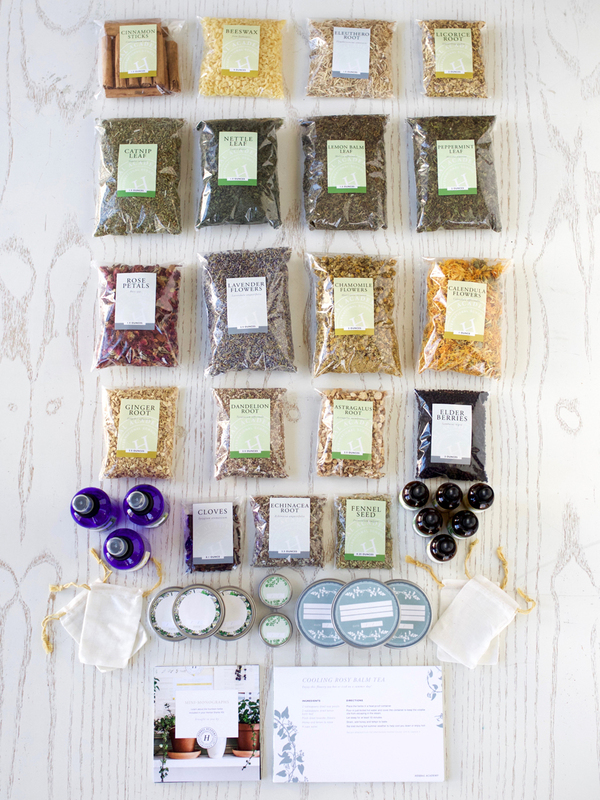 These kits are carefully put together by our Herbal Academy team and our partners at Cambridge Naturals!